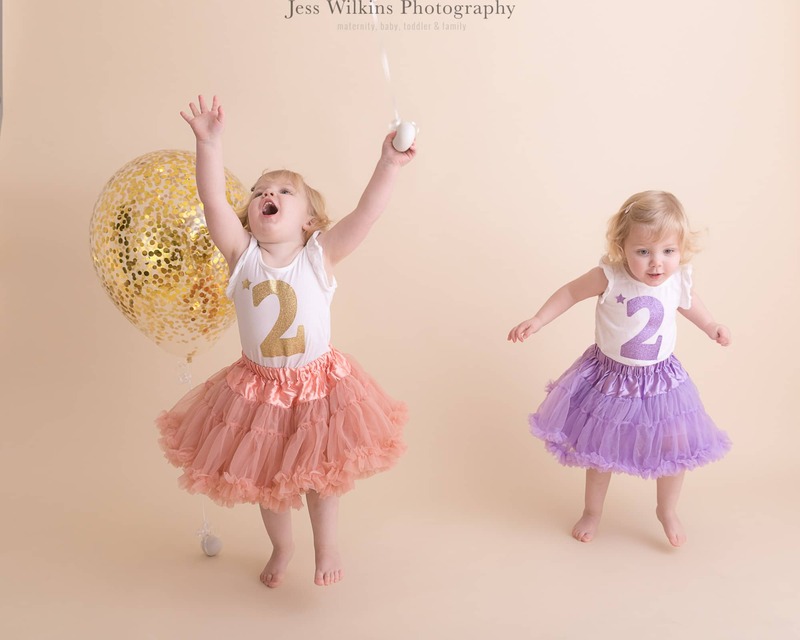 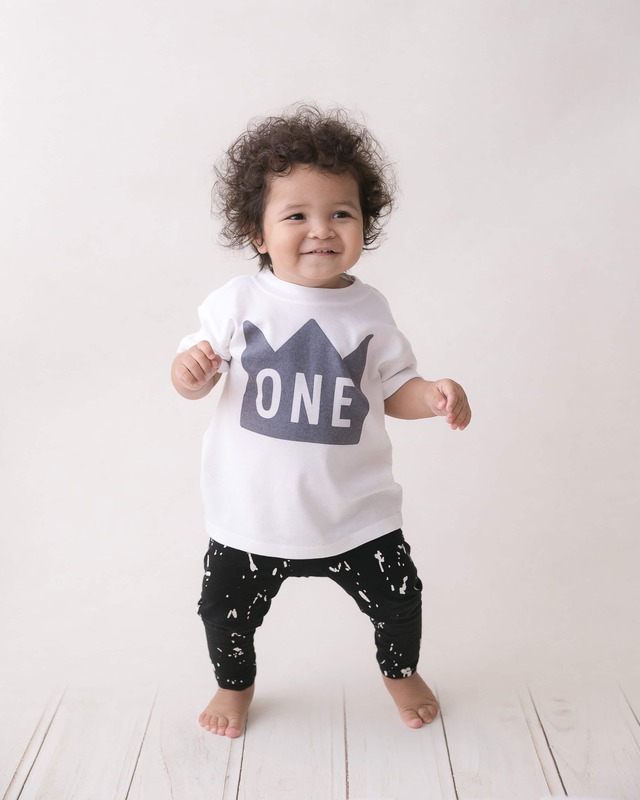 Mark your baby’s first or second birthday with a Cake Smash photoshoot at my home studio in Norwich. 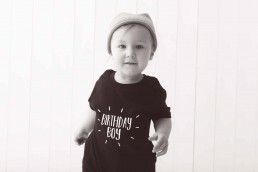 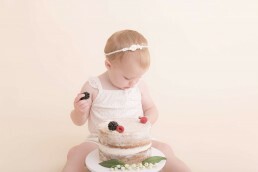 After taking a selection of beautiful images of your baby or toddler, we’ll bring out the cake and let havoc commence! 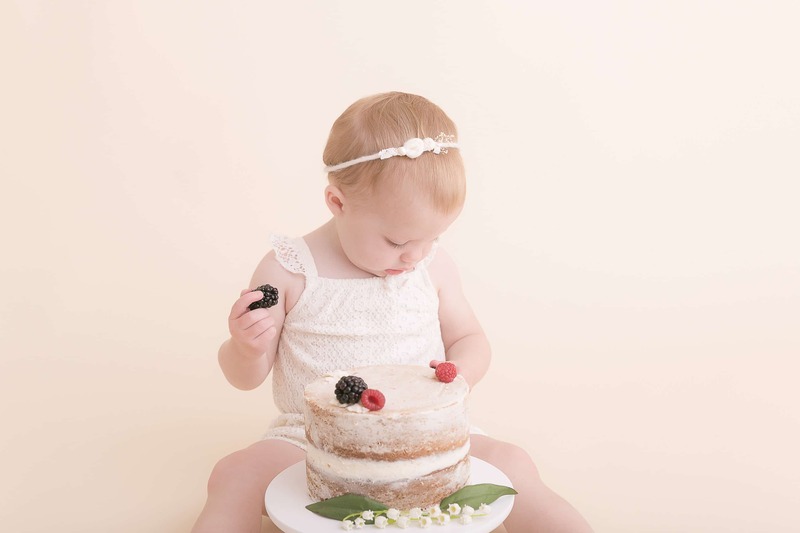 If you pick a full shoot package, after the cake session there will the opportunity for a mini bathtub session too! 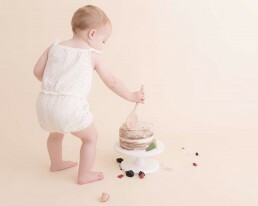 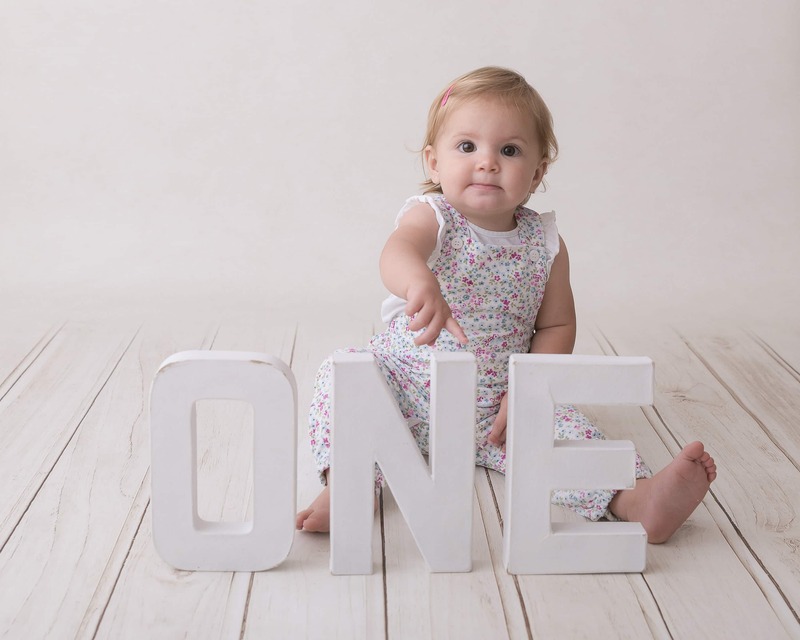 A full cake smash package starts off with a standard portrait shoot , with classic , timeless images and family images. 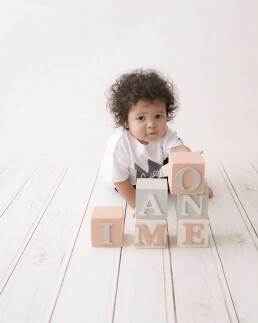 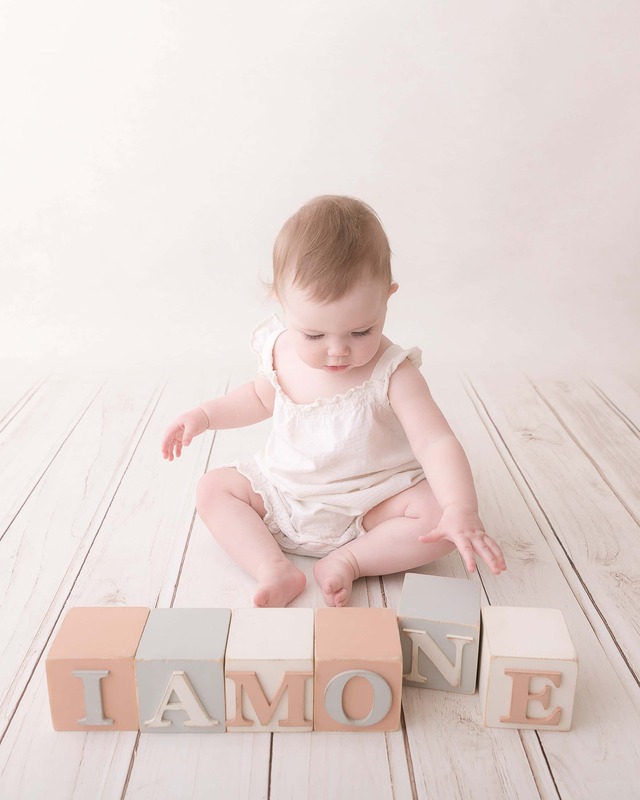 We use a few of my props such as my cute blocks , chair, free standing letters – all my props are simple and neutral in colour. This part lasts around 30-40 minutes with a few outfit changes. 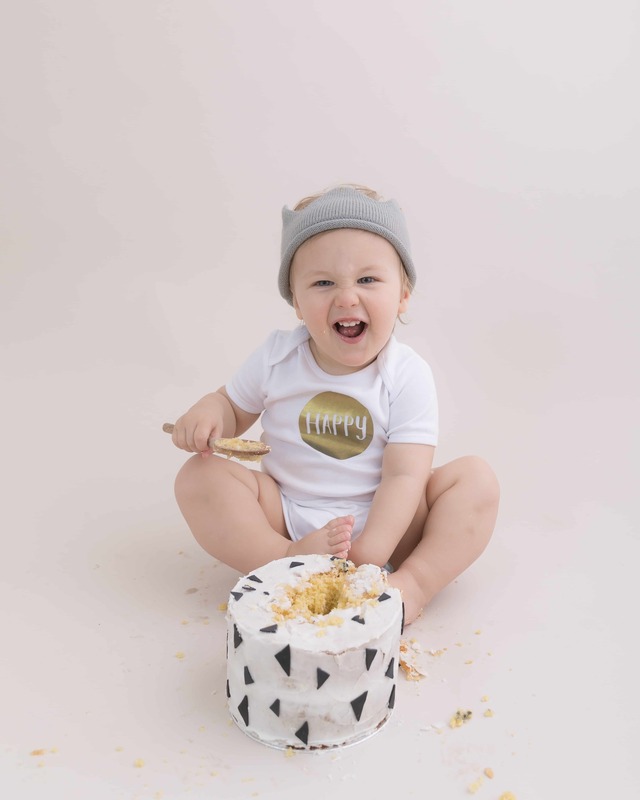 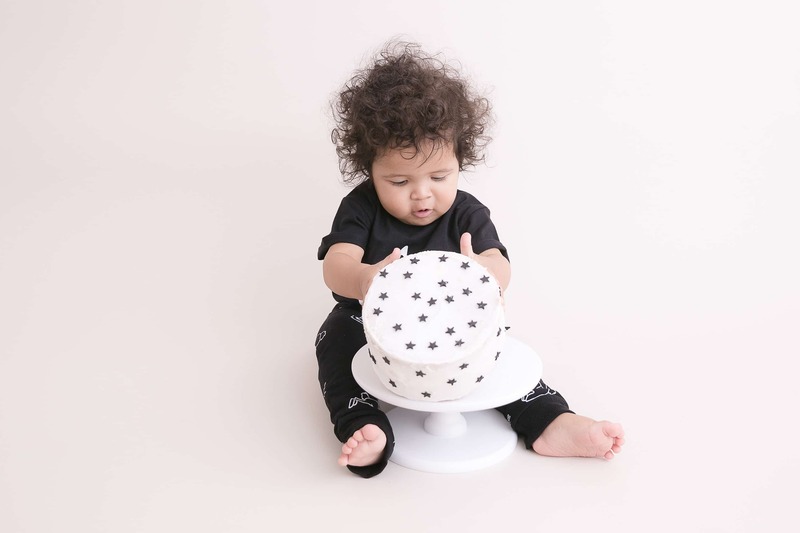 If opting for a cake smash mini the package includes 30 mintes studio time, this is not enough time for family and tub time but perfect to get those chops messy! 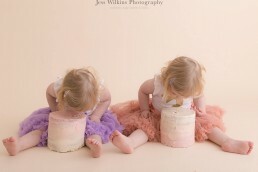 We then bring out the cake baked by Vanilla Cloud Bakery. 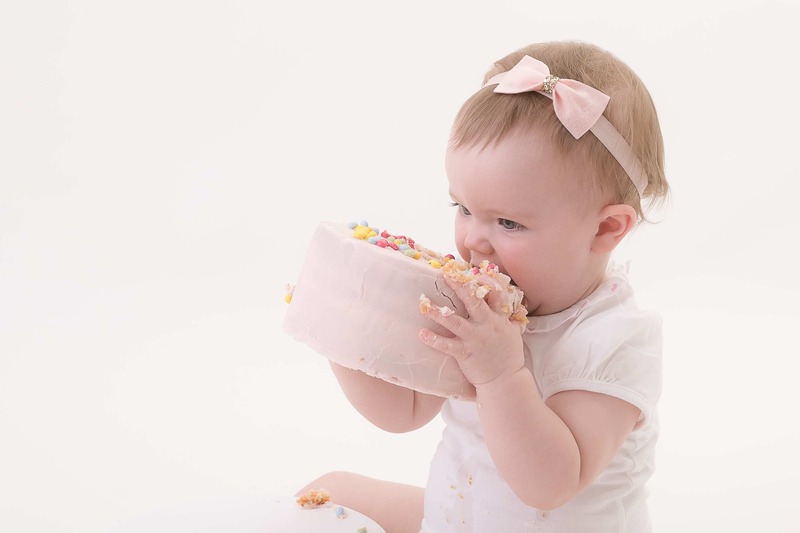 The cake smashing part can take anything from 10-40 minutes babies vary in their reaction. 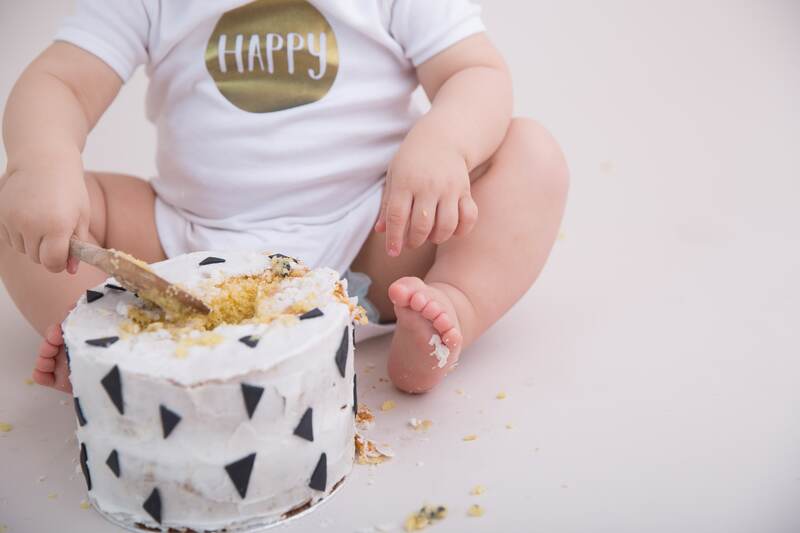 Some love it and get straight into smashing & pulling it apart , other babies need to be shown what to do and need encouraging. 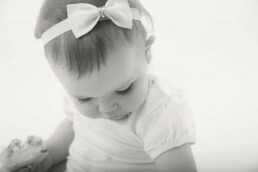 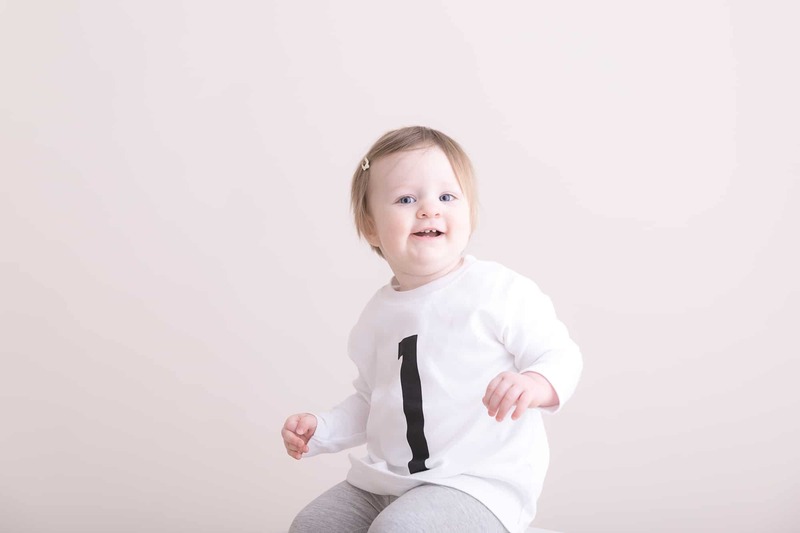 It is all very relaxed and fun, with no expectations other than to capture your baby as they are. 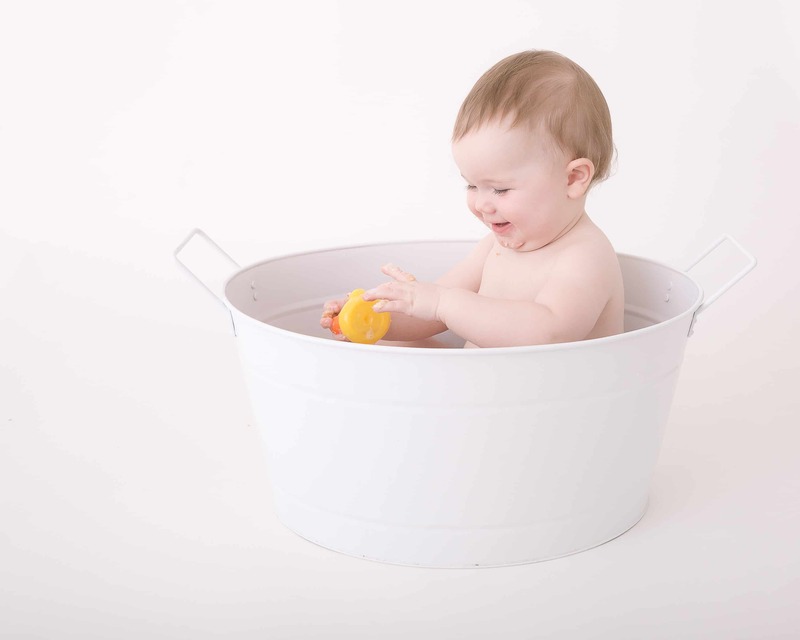 We end the shoot with a little bath tub and bubble set up, this is a firm favourite with babies! 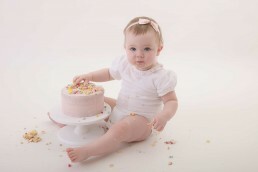 Packages start from £225 – view the choices here. I am based in Norwich, Norfolk. 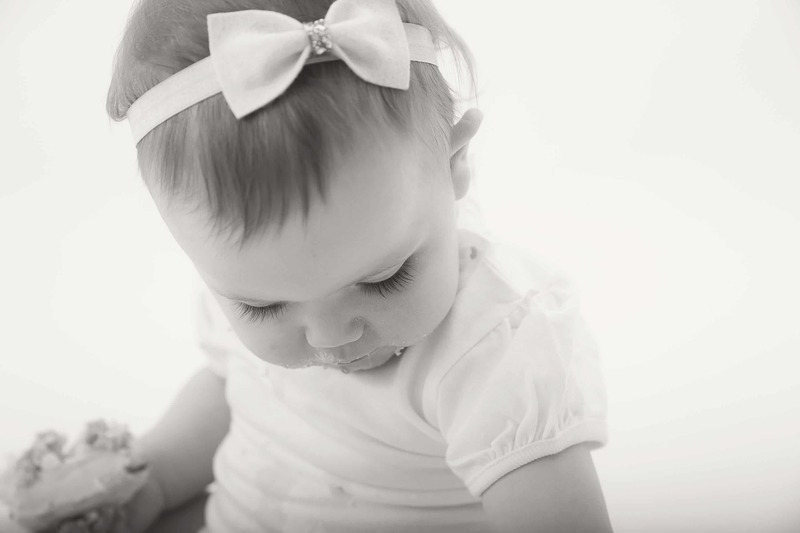 I have been photographing babies and families for over 5 years , fully insured and trained. My style with all my shoots is simple, natural and timeless. I do not like to over pose people and children. 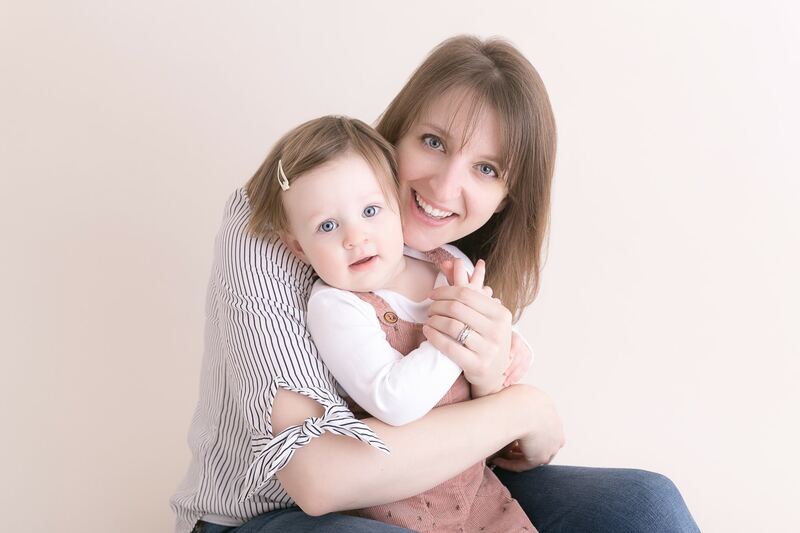 Instead I focus more on personality and emotions, and those moments in between. 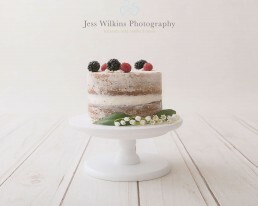 Your simple stylish plain sprinkle or naked cake is baked by a fully registered local baker, which i collect on the day. 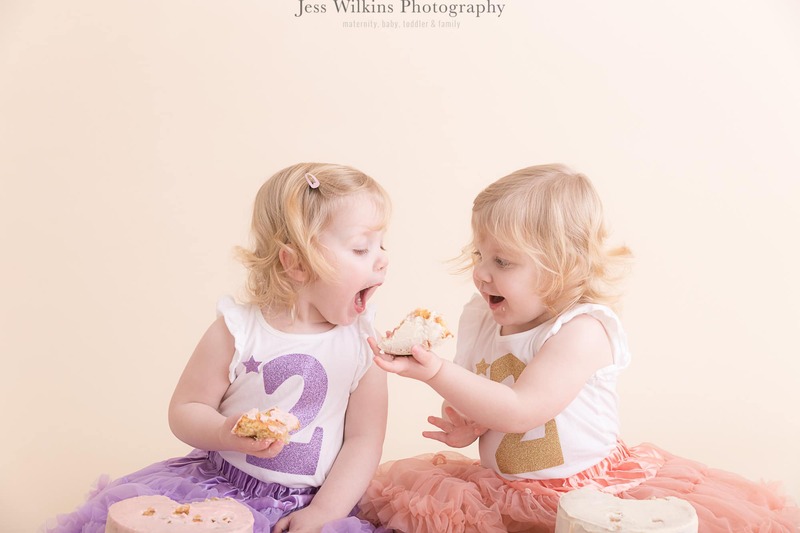 This super fun photo shoot takes place at my Norwich studio in Sprowston . 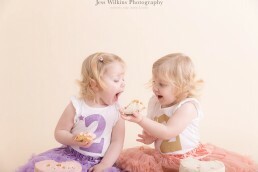 Older siblings and family images are always encouraged at the beginning before all the mess.